While making clanging sounds, Mr. Genichi Sato was intent on moving a big paddle. He is a skilled brewer with 18 years’ experiences. Sake brewing reaches the most interesting part when the preparation of koji and shubo are completed. 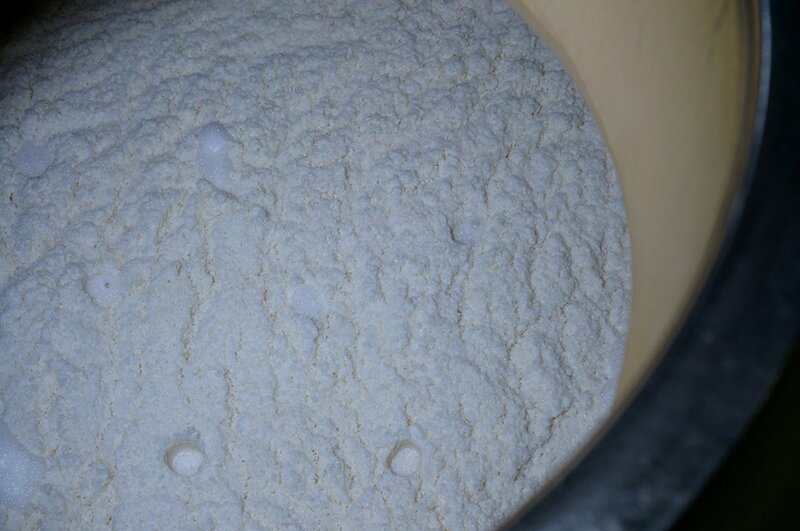 Koji, steamed rice, and water are added to shubo, and then it is fermented for more than 20 days. 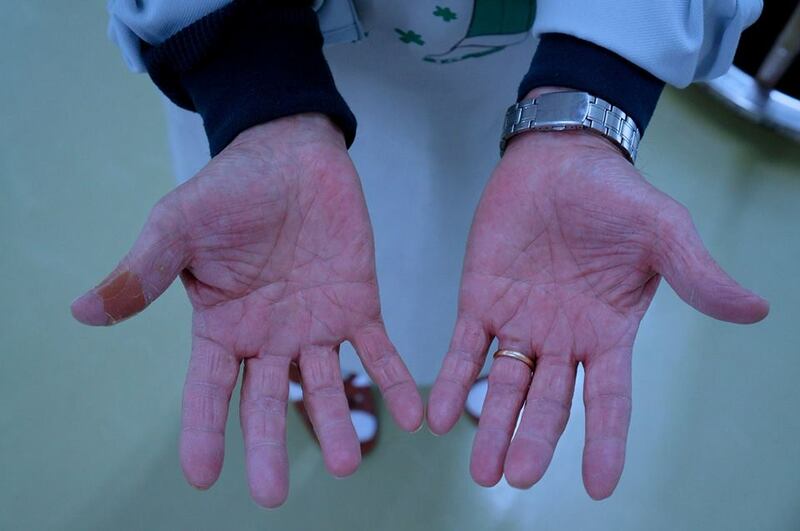 That is the process called “moromi”. In order to arrange the ideal environment for bacteria, daily stirring of fermenting mash is essential work as well as the temperature management. “Rice is easy to dissolve in the main mash this year. So I have to pay particular attention to the fermentation temperature. 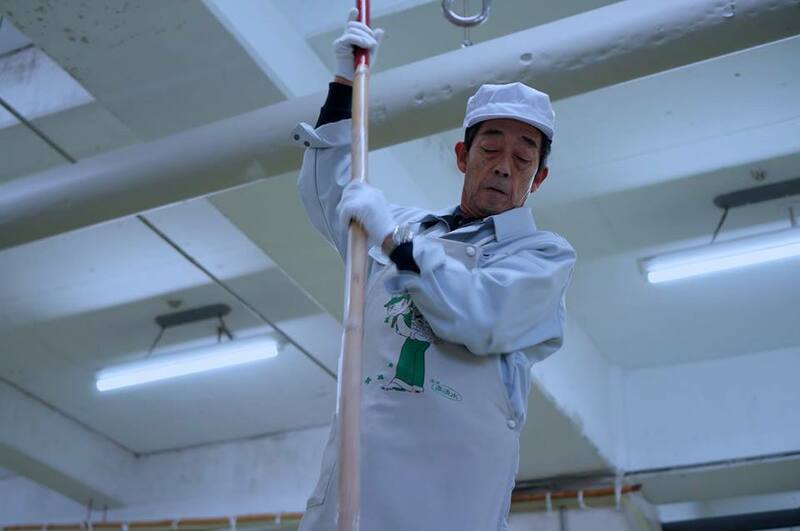 In spite of being in the interview, Mr. Sato kept moving a paddle without looking away from fermenting mash. It is not long before the completion of sake that such a steady brewer launches into the market with confidence.